This past weekend was one of the most incredible weekends of my life. 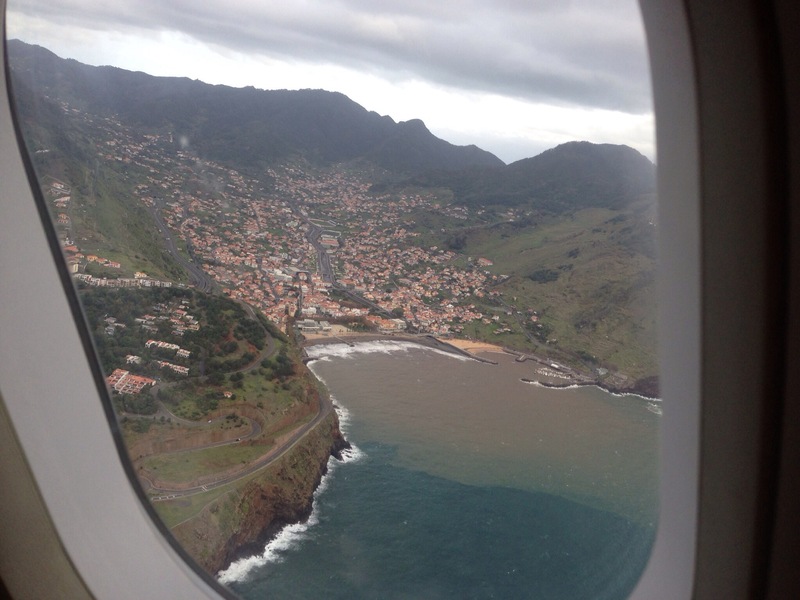 Kailey and I flew to the island of Madeira, located within the African continental shelf and situated just above the Canary Islands. 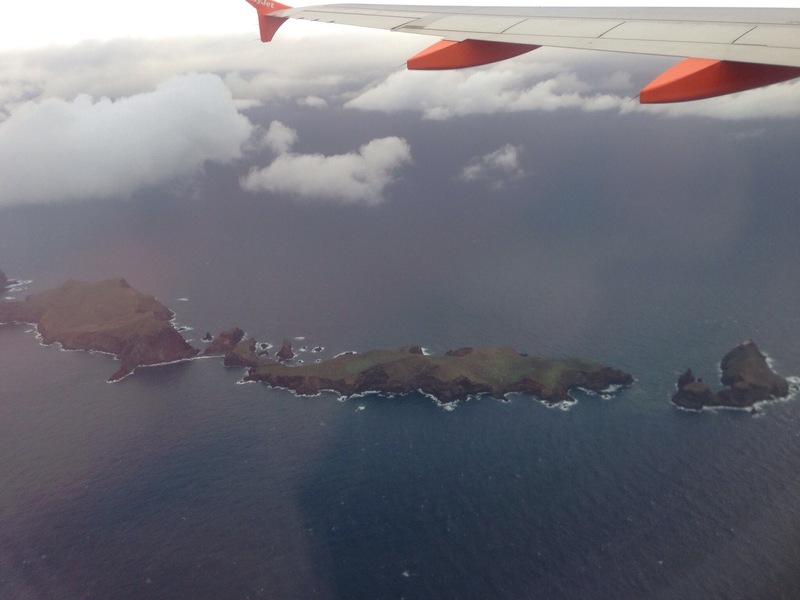 Technically it is a Portuguese island, but due to it’s geographical location I am going to consider it Africa–and therefore, I visited Africa for the first time ever! But I am serious, this island was the most beautiful place that I have ever been to. The entire experience was something I will never forget, from the people we stayed with to the beautiful nature that we were immersed in. Juan and Bernadette are the most caring (and cautious) people that I know and we were so lucky to have them take care of us this weekend. It is true that nearly everything we did stressed Bernadette out, nearly to the point of fainting or having a heart attack, but it is also true that she is afraid of EVERYTHING. Juan also, was reluctant to let us do things–making sure that we had exact plans, safety information, etc… We didn’t let that hold us back as we completed everything on our bucket list (and more) that we wanted to do in Madiera. Juan even accompanied us on most of our hikes, because he hadn’t completed them either. There is nothing that compares to staying with locals. It is better than lonely planet or trip advisor’s best hotel recommendation. Kailey and I spent 5 nights on a tiny sofa and a small piece of hardwood floor, and we wouldn’t trade it for the world. We stayed the weekend with two people who were afraid the mountains might collapse on us, yet lacked proper sanitation and safety standards in their own kitchen. But overshadowing all the little details, they are by far some of the nicest people that I have ever known. We completed the 25 Fontes trail, the hike on the Sao Lawrence Peninsula, and the climb from Peak Aierero to Peak Ruivo (almost) in the four full days that we were there. Each hike was absolutely incredible and my breath was swept away more than a dozen times during these treks. You wouldn’t think that Portugal is cold–but I am here to tell you that in the winter (and especially up in the moutnains) Portugal is very cold! Obviously warmer than the North West United States where I live, but still cold enough to need a thick jacket, gloves, and a hat. I wish that I could explain to you just how beautiful and captivating this island is, but words and pictures just cannot capture it. 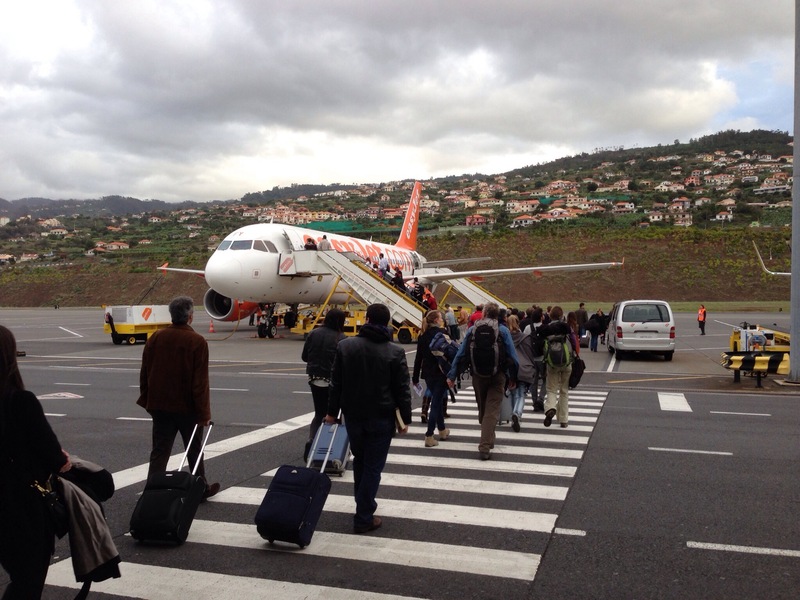 I will never go to Hawaii again, Madeira is much more of an adventure. Hands down what makes travels so exciting and exhilarating is the CULTURE.